Lunanshee's Lunacy: Feeling fangless and a bit less-than-alive? Mary lives in a very restricted world. The Village exists behind the safety of fences, chain link walls that keep out the Unconsecrated, reanimated dead who crave human flesh. The Sisterhood rules with an iron first in order to keep the human race alive. What happens when the walls come down? This novel has been optioned for film. Congrats to Carrie Ryan! In a post-Apocalypse future America zombies roam free and everyone must have a job by the time they turn fifteen. Benny doesn't want to apprentice with his zom-hunting brother, but no one is asking what Benny wants. Instead of a tedious job killing zombies for money Benny gets more than he could have imagined. 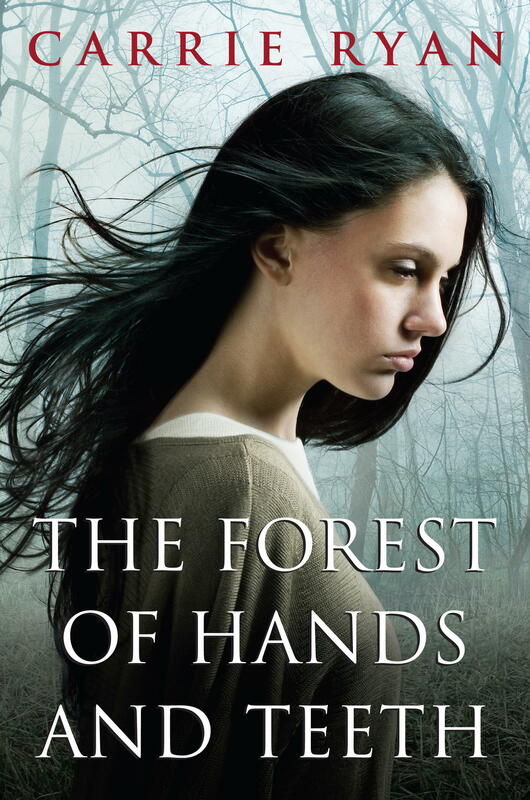 This amazing first novel by Lia Habel takes all the steampunk and zombie stereotypes and turns them on their head. Nora is a young New Victoria miss whose interests should be sewing and marriage, but who secretly loves to watch war documentaries. Her ordered existence comes crashing down when she is attacked by a horde of seemingly animated dead only to be rescued by a military team of equally undead soldiers. Nora’s attempted kidnapping reveals a military cover-up, biological secret and hidden agenda that threatens the very existence of the living. 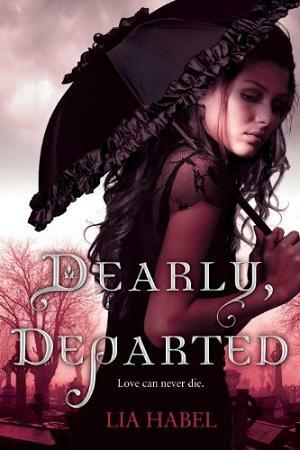 Packed with action, thrills, chills and the right splash of romance ‘Dearly, Departed’ is one of the best YA novels I’ve read – can’t wait for the next volume. Sam LaCroix has always felt as though something was missing. He doesn’t know what the something is, or why he knows it is gone, but this feeling has influenced his decisions. After dropping out of college, Sam is drifting, working as a fry cook at a Seattle fast food restaurant and trying to figure out what he is supposed to do with his life. Sam may be drifting but the forces around him are moving with purpose and lead to an encounter with the mysterious and sinister Mr. Douglas Montgomery. Suddenly Sam is fighting for his life and the lives of his friends in a world populated by things that go bump in the night. 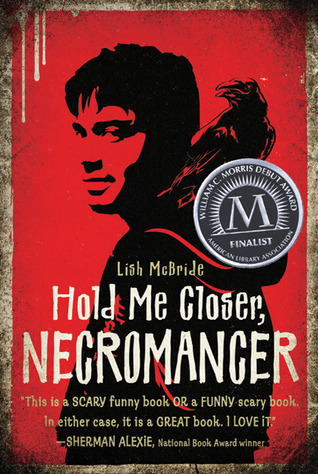 Lish McBride has penned a novel that perfectly balances elements of horror and humor that will enchant readers and leave them burning for more. Which YA zombie book would YOU make into a movie? *Just because the fad is over doesn't mean I'm stopping my fanged fantasy consumption! I'm still reading them. : o )= <----- see?! fangs!